Rachel J. 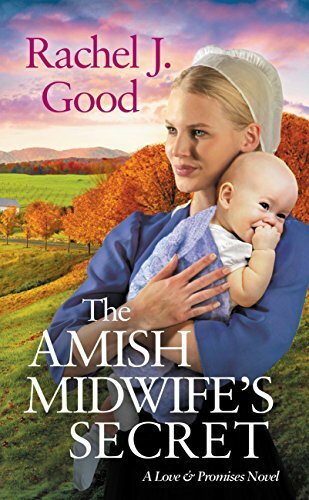 Good takes you right in the heart of the Amish community in The Amish Midwife's Secret and you'll feel like you are in their midst. The descriptions will draw you in and you will feel like you in the store, the doctors office and home, and you'll hear buggy's trotting down the road. As I settled in, I became entwined in their lives and with strong deep characters, I wanted to know more about everyone of them. I especially love Leah, who is finding what matters most in her life. She struggles with finding a balance between her personal life and her hopes to become a midwife. Kyle came in close behind with many different obstacles in his life as well. Reading about their lives, you'll come to realize that despite our differences in the way we live, the Amish have many of the same trails that we do. I'm reminded with God, forgiveness is always possible. I was given a copy of this book by the author but I was not required to post a positive review.